Posted on February 19, 2015 Author David	No Comments on Do You Use This Antidote To Painful System Issues? 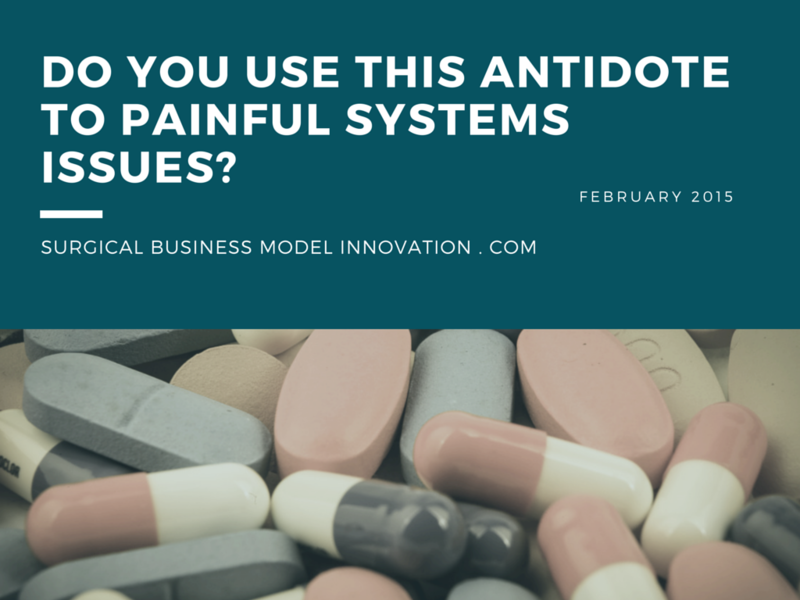 Do You Use This Antidote To Painful System Issues? 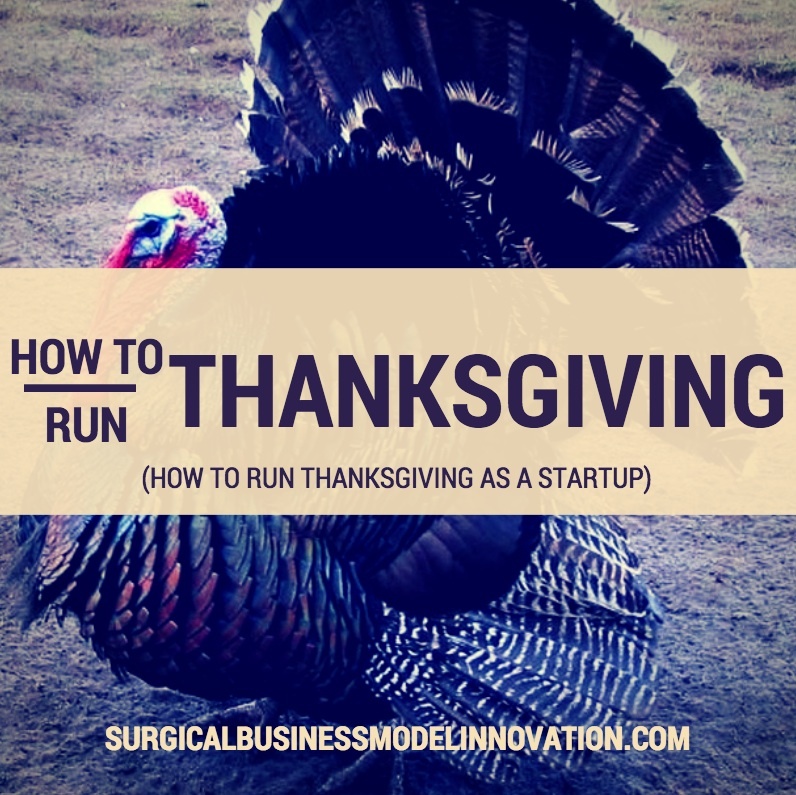 Healthcare colleagues: have you ever felt like you’re running in mud? We have a term for when multiple small elements create resistance to inhibit you from getting done the work that needs to be done. That term is “friction”. Friction is the accumulation of all those little things that add up to slow you down (or stop) you from imposing your will upon the disease process. Well, colleagues, here is the antidote: poka-yoke. Charts aside, want doctors to be on time for trauma? Make a call room (and work hours) so attractive that they’ll want to stay there. Make it physically harder to make a mistake. A related description of poka-yoke is “poka-yoke as error-proofing”. At its heart, the concept is the same: make it more difficult to make a mistake. This means either setup the system for success (as above) or create a better way to detect defects before the next step in a process. Add inspection to a step before moving onto the next step. Create a device that beeps if the water level in the tank I’m filling gets too high, etc. etc. Error detection and inspection seem, to our team, to be somewhat more challenging to implement in healthcare than the “make it easier” approach described above. We joked around at a process re-design meeting recently: hire someone to stand outside the call room and knock or yell “beep” if we don’t wake up to the pager. Possible? Yes. As practical as other choices? Not really. Each of the cases above may remind you of challenges with your own system, and (by no means) is the list above representative of what will work for you or all your unique factors involved. Your data will guide you to your issues (if you let it). However, the point here is that a workable solution is often not: “doc work harder and just get it done”, penalties for not working hard enough, or chastising a colleague or entire service line at a meeting. In fact, a healthy, workable solution may involve some poka-yoke type thinking that is very different than those other listed (more pathologic) interventions. It boils down to this: when I’m on the administrator side of the table, and when I need a system to function, I try to make sure it is easier for the person at the tip of the spear (the person awake at midnight, etc.) to obtain the desired outcome. It needs to be as easy as we can make it given our available resources and what is within the realm of possibility for our system. In other words, if there is a certain outcome that we want to obtain in quality control, we must make it easier to do the right thing. That’s the poka-yoke design philosophy that accompanies Six Sigma and, often, Lean. When was the last time you saw that used in healthcare? For physicians, and particular trauma surgeons, we have all experienced that running-in-mud feeling of daily friction. When issues come up that are minor, additive, and problematic, I often jokingly ask “is this just the routine level of friction?” meaning is this just the routine level of friction we see every day or somehow even more than the norm. The facts about friction are so common and known that, well, friction has become a joke…but it shouldn’t be one. People who speak up are often worried they’ll be labelled as “complainers”. The truth is (as we all know in healthcare) if we started complaining we may never stop, so it’s easy to try and avoid falling into that bottomless pit. Training seems to teach some that there’s no upside to complaining. However, sometimes (just sometimes) the person who has the (often minority) viewpoint of the complainer may be a sign that something is amiss. Collecting some data about the system can show whether that person’s view is trying to help signal you that there’s an issue or whether the system feels bad to them yet works just fine. 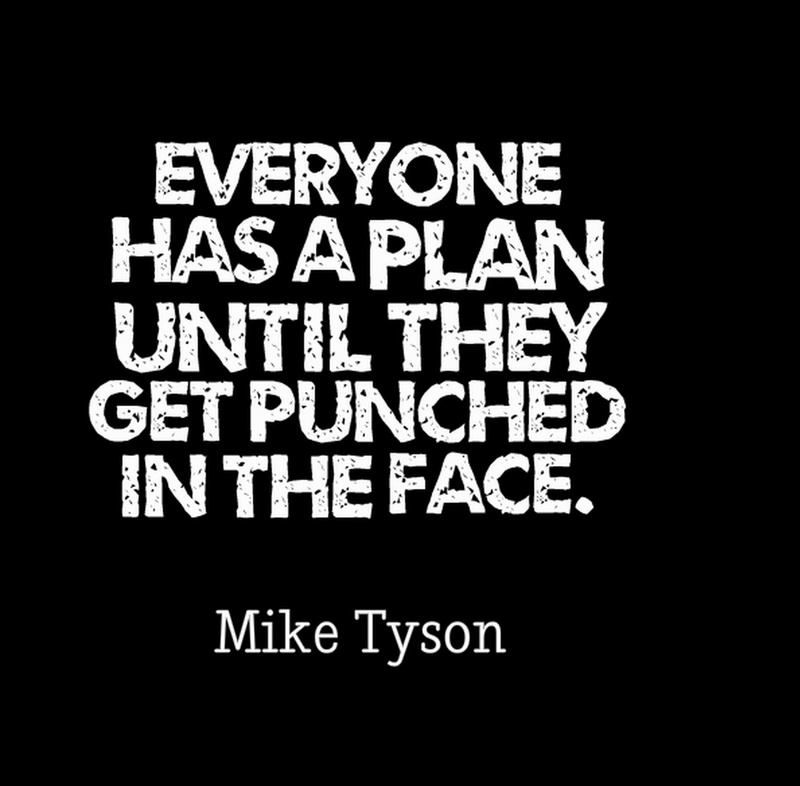 Although we may joke about it, the routine level of friction is often completely unacceptable and mis-aligned with the outcomes we want. Again, in quality control, if we want a certain outcome we need to make the design of the system line up with that desired outcome. That means it greatly helps the person performing the action when it’s easier to do the right thing. That’s where poka-yoke is so valuable. Magically, when the system makes it easier to get a desired outcome that’s often what you get. The poka-yoke design philosophy helps grease the wheels, or gets the wave moving in a way so as to make it easier to surf to shore. Imagine an environment that makes it easier for us to surf along and achieve a great outcome. Think of that environment that actually supports our ability to be effective. There aren’t many that I’ve seen in healthcare, yet the ones that do function that way are truly amazing in terms of quality and provider satisfaction. Caution: clearly we can’t spend millions of dollars on each project. Resources are limited and constrain available poka-yoke solutions. However, often, the costs associated with poor quality (the COPQs) are MUCH higher than we realize, so some reasonable expenditures on the preventative measures seen with poka-yoke may often work better for our system. By the way, prevention (as you recall) is the only type of expenditure on quality that has a positive return on investment. More here. Have You Ever Seen A Healthcare Quality Project That Decreases Paperwork? Consider more about how poka-yoke finds its application in healthcare. Have you ever been part of a quality control initiative or similar healthcare project where your paperwork burden is decreased? Probably not, because it just doesn’t seem to happen. (It can, my colleagues, be done!) Maybe, after reading this entry, you’ll start to look for ways to reduce forms at your next quality improvement meeting. Next time you are in a quality improvement meeting, remember to look at what the improvement would look like (and how it would feel) to the person on the front line. (Maybe even get the end user’s input in designing the solution! Dare we ask the residents how to design the specifics of the solution we choose?) Consider how the job of the people on the front line can be made easier and more aligned with the outcome you want. Involve them in the decision making. Creating alignment may involve removing obvious obstacles, improving resources available, or implementing a solution that just works better for everyone. The bottom line, in any event, is that you should remember “poka-yoke” to make it easier to get the outcome you want. Remember, in the next quality improvement meeting, the idea of friction and its antidote: poka-yoke. It’s unusual for our team to re-post content from another source. We believe, and enjoy, original content or (at the very least) an original take on well-known content. This entry, however, is an exception to our rule because we found a talk by Eric Ries (author of The Lean Startup) that was part of a post by thecoderfactory.com. Although Eric’s talk does not explicitly discuss ALL of the methods we use for startups (including the power of premium, unique positioning), he delivers the single most useful talk we’ve heard on how to startup that is focused on decision-making, pivoting, and methods of “innovation accounting”. Please enjoy, and use, the video beneath. Take this as an important piece of the story about how to startup. Complementary information, such as how to fundraise and the business model canvas, may be coupled with Eric’s excellent talk to round out many of the mechanics of starting up your unique business. Please enjoy the video beneath as much as we did! Questions, thoughts, or comment’s on Eric’s talk? Please leave your thoughts beneath. There are some quality improvement projects that are so straightforward we see them repeated across the country. One of these straightforward projects is decreasing the amount of surgical instruments we have in our operative pans. The impetus to do this is that we only infrequently use the many clamps and devices that we routinely have sterilized for different procedures. This project, which we commonly refer to as “Leaning the pan”, is so useful and intuitive that it is repeated across the country. Here we take a second to describe how the project looks and some ways in which you might decide to apply it in your practice. First, much of this Lean project focuses on the concept of value added time, or VAT. It turns out, in most systems, only approximately 1% of the time is spent adding value to whatever implement or service we are providing. It’s a striking statistic that we see repeated across systems. Again, only approximately 1% of our time is generally spent in things for which the customer will pay. As we have described before on the blog, here, one of the challenges we have in healthcare is establishing who the customer is. In part, the customer is the patient who receives the service. In another very real sense the customer is the third party payer who reimburses us for our procedures. The third party payer does not reimburse us any more or less if we use 20 Kelly clamps or 10 Kelly clamps to finish a procedure. Do we need 40 Kelly clamps in a pan? If we use the most expensive Gortex stitch, or the least expensive silk suture, our reimbursement does not vary. So, this concept of value added time is key in Leaning the pan. We can demonstrate as we go through this quality improvement project that we are decreasing the amount of time that we spend doing things that do not add value to the case. In short, we can demonstrate that our proportion of value added time increases just as our proportion of non-value added time decreases. Again, notice that we have introduced this concept of value added time which focuses us squarely on the idea that in general, in most systems, we only spend approximately 1% of our time adding value to our output in systems. So, as we begin to set up the preconditions for this project, one of the ideas we can focus on is how much time a procedure takes. Here, the concept of operational definition becomes important. When does a procedure start and end? The procedure can start from the time the nurse opens the pan and spends time counting (along with the scrub nurse) the implements in the pan. Alternatively, we can focus on room turnover time and including the counting as part of that defined time. This is just one way to demonstrate a decreased time spent as non-value added time and it highlights the importance of definition. Less instruments to count translates into less length of time spent counting. We can also define the procedural time as the time from when the instruments are sterilized and repackaged. Again, as with all quality improvements projects, the operational definition of what time we are measuring and what we call procedural time is key. Another useful idea in Leaning the pan is the Pareto diagram. As you probably remember, the Pareto Principle (or 80/20 rule) was originally developed by Italian economist Vilfredo Pareto. It demonstrated that approximately 80% of the effect seen is caused by 20% of the possible causes for that effect. In other words, there are a vital few which create the bulk of the effect in a system. This has been extrapolated to multiple other systems beyond the initial data Pareto utilized to describe this principle. Pareto was focused on wealth in Italy. However, it turns out the the 80/20 principle has been applied to many other systems and practices throughout the business and quality improvement world. In short, there is now a named diagram and lean six sigma tool called a Pareto diagram. The Pareto diagram is a histogram that demonstrates frequency of use or occurrence of different items or implements in a system. See Figure 1. In general, we know that if we select 10 instruments and plot out how frequently they are used, we will find that only approximately 2 of the 10 instruments are responsible for over 80% of the usage of instruments in a procedure. In any case, we will discover that the bulk of the instruments that we sterilize every time are not vital for performance of the procedure and are, in fact, negligible. 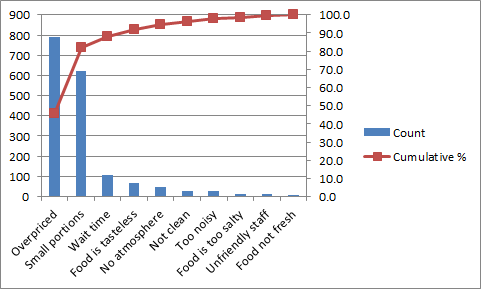 So, the Pareto diagram is a useful tool to demonstrate which instruments can (and should) be removed from the pan Again, this may take some data collection. We have now demonstrated a straightforward way to demonstrate a change in value added time with our surgical instrument sterilization project and we have also demonstrated one of the key ways to highlight what instruments are used and what instruments can go. Next, let’s discuss some of the interesting solutions and consequences from leaning the pan projects across the country. First, we can usually establish consensus from a team of surgeons based on data from which tools and instruments are used. We can establish one pan which has data behind it that shows which instruments we all use as surgeons. This eliminates each doctor from requiring their own special pan. We can then take those hard to find instruments or things that individual surgeons feel are must-haves or must-have-available and put those in accessory packs for each surgeon. So, the basic laparotomy tray can be the same for everyone with its Lean, time-saving methodology. This saves time not just for one procedure but, over the total number of procedures, a surprising amount of time: if we performed 1000 exploratory laparotomies in a year and saved 5 minutes per laparotomy we have clearly save 5000 minutes of non-value added time over the course of the year. Some simple math demonstrates that this is hours of non-value added time eliminated from the procedure per year. Things like this are useful and key to establish the utility of these projects. Let’s look at some other keys. One of the other keys to a successful project is a project charter. Before we even begin a Leaning the surgical pan project it is useful to have a stakeholder meeting with all the people involved in sterilizing trays and pans etc. This way, there can be a discussion about some of the things required by our system and the reason why things are the way they are now. It is important to get a sense of the reason why things are the way they are at the beginning of the quality improvement project. A project charter will include the scope of the project, the people involved, and an outline of the days required for the project to be completed. In a study of most Lean Sensei and Lean Six Sigma Black Belts, we discovered that one of the most frequently used tools in the body of knowledge is this project charter at the onset of this project. This is key in that it clearly focuses us on what is important for the project, timeline, stakeholders, and what the outcome measures will be. Again, for the Leaning the pan project we would recommend value added time as one of the key outcome measures. Another key outcome measure should include something about cost. This helps with the business case for managing up the organization. Typically, in Lean and Six Sigma projects we use the cost of poor quality (COPQ) which we have described previously here. In this case, the cost of poor quality is somewhat more challenging to establish. Remember, the cost of poor quality is composed of four “buckets”. These include the cost of internal failures, external failures, surveillance and prevention. For more information on the COPQ and how it is calculated look here. In this case the COPQ is harder to demonstrate. What internal failures and external failures exist with this Leaning the pan model? We, instead of using a strict COPQ in this case, recommend demonstrating any cost savings based on the cost of instrument sterilization, the amount of time instruments can be sterilized before being replaced (life extension for instruments), and the savings that flow from the decreased amount of time utilized in counting a tray (ie more cases). In short, it will be very challenging to demonstrate direct cost savings with this type of Leaning the pan project. We have seen around the country with this project that it is challenging to demonstrate firm cost savings on the income statement or balance sheet. 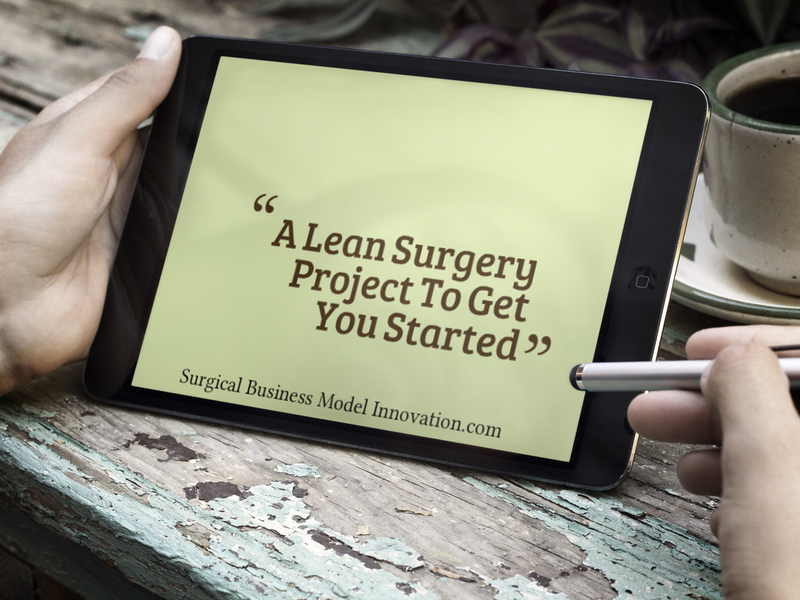 However, this is a good starter Lean project and can really help the surgeons and operative team see the value in the Lean methodology. It can also help build consensus as an early, straightforward project in your Lean or Six Sigma journey. In conclusion we have described the process of Leaning the operating room pan. As most Lean projects go, this one is relatively straightforward and includes the concept of value added time in addition to the Pareto diagram. It is more challenging to use other Lean tools such as value stream mapping and load leveling with a project like this. However, some standard Lean tools can greatly assist the practitioner in this nice warm-up project. The cost of poor quality is more challenging to establish and much of the case for the savings and decrease in waste from projects like this may come from the representation of how value added time increases as a proportion of time spent. Discussion, thoughts, or personal reports of how you demonstrated cost savings or “leaned the pan” in your operating room? We would love to hear your comments and thoughts beneath. Sunday is almost here, and once again we hear “MVP” buzzing in the air. We watch Peyton Manning in car commercials, Colin Cowherd on ESPN, and replays of season highlights as mention of who will be outstanding in this year’s Superbowl floats through our TV every few minutes. Yet, for people who follow startups and study their architectures (like us and many of you reading this), each mention of MVP may trigger a very different thought–and it often does. When someone says MVP, we often think of the Minimum Viable Product. Whether or not you like football, if you are interested in business and startups you will probably like to hear more about this tool. The Minimum Viable Product has been covered on the blog before, and can be one of the most valuable players in your lean startup. Consider how easy it is to design an MVP for a service on the web. For example, look in on modelsforadvocates.com. Models For Advocates is a startup geared towards lawyers in the United States and beyond. This innovative company uses additive manufacturing to create models for trial attorneys that are often highly accurate. For example, they create models of patient disease or injury from CT scans. The point, here, is not the Models For Advocates idea; rather, look at their website and see where they are in their lean startup lifecycle. This website, hosted by wix.com, was straightforward to put together per the team’s report. This was created in approximately 25 minutes and is geared towards learning whether there is a market for this service before the team goes live. Granted, the team has the expertise and equipment to fulfil orders etc. However, now, the team is testing what the demand is for this product and service before it iterates, pivots, or moves on. It designed the most spare service that would deliver its value proposition and is testing it with potential customers. Consider just how inexpensive it can be to do this nowadays. This Minimum Viable Product creation has also been utilized by other startups. Consider, for example, the team Provider Lifestyle Experts. Provider Lifestyle Experts provides virtual assistants, information, and lifestyle improvement techniques to healthcare providers in the United States and beyond. This is a membership fee structure where healthcare providers pay to access a team of virtual assistants and obtain a certain useful information regarding lifestyle management. Interestingly, the Provider Lifestyle Experts team has created a similar website to the Models for Advocates team. The Provider Lifestyle Experts team has created a website with a signup box to gauge interest before proceeding on with the idea. In both cases, we see an approach to startups which is relatively iterative, inexpensive, and straightforward. Creation of an MVP, again that product or service that has the least number of frills for which customers will pay, is key in lean startup methodology. Remember, the MVP or its best friend the Minimum Viable Service (MVS) will gauge exactly what potential clients will pay for and how much they will pay. It has other distinct advantages, such as being the easiest product to manufacture or service to render and can often be useful in that it can focus on things like interchangeable parts or other facets that make it relatively straightforward to build and create. Again, this is the attraction to the MVP and MVS: they allow us an ease of manufacturing and creation. When we watch the Superbowl, we are seeing much more than an MVP. We are seeing a mature production that has progressed far beyond the minimum for which people will pay. As startups progress and mature, the need for the MVP will likely reduce or at least change. The manufacturing process may become more refined, the service may become more intricate, and the experiment (the startup) may find success with iterating toward what customers want beyond the MVP. 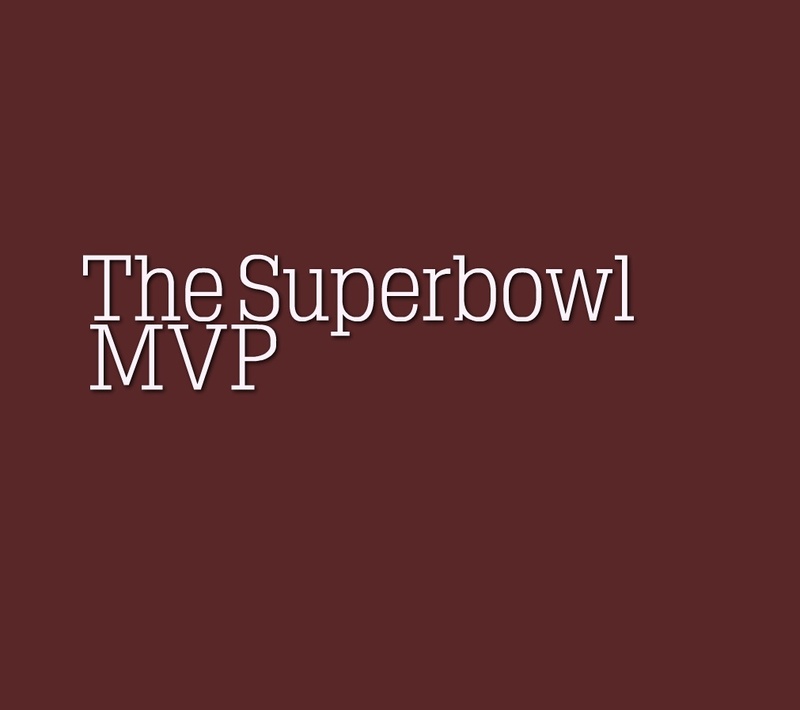 Watching the Superbowl can remind us, by way of contrast, that the MVP is usually a spare and straightforward product. 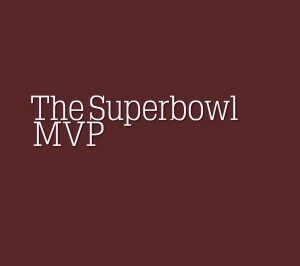 In the end, our team on the blog can tell you something about what the MVP will be this coming Sunday in the Super Bowl, and in fact, everyday. The MVP will always be that product that is the minimum product for which customers will pay at an appropriate level. We invite you to utilize MVP techniques in your startup and have seen these used to great effect in our experience with multiple startup teams. For more information regarding the startups described here please feel free to leave a comment or contact them directly on the websites listed. Any other comments or thoughts? Let us know. In this entry we focus on some of our favorite resources for potential startup founders and investors. These are resources focused on better understanding the nature of startups in terms of mechanics, fundraising, valuation and other important keys. We will highlight several of our favorite resources on these important topics. Some of the most useful resources for startups and potential founders is the Kauffman Foundation. Visit kauffman.org. Most education from the Kaffuman Foundation is free and readily available online for download. The Kauffman Foundation is an organization focused on those key facts and further resources for startup entrepreneurs. We found it particularly useful for a broad range of topics. Interestingly, Kauffman Labs focuses on hands-on, laboratory type interactions for potential startup founders and investors to better understand the mechanics of starting a new venture. Social media is one of the more interesting resources for potential angel investors and potential startup founders. In particular, Twitter has multiple users who tweet daily on different important topics in investing, startups, and other useful information. There are also multiple CEO’s who maintain Twitter accounts. On twitter, for example. you can find Y-combinator, Kickstarter, 500 startups, Start-ups.co, and multiple other interesting resources such as entire VC firms like Sequoia and others. Social media like Twitter has a plethora of daily updates that give free information, often with links to evidence, or blog entries that discuss certain useful topics for startups. Angel investment teams like Grizzly and Gibbon LLC can also be found on Twitter and, although unlikely to result in a deal, you can follow these different investment teams on that platform. Another useful resource for startups is The Founder’s Dilemmas by Noam Wasserman. This text highlights many of the issues involved with startups. Old favorite subjects that we also cover on this blog include dynamic ownership equity, alignment, scaling, team composition, and whether to startup with family. We can’t stress highly enough just how useful this text is for potential startups. It really functions as a roadmap and can prevent you from having to learn lessons by brute force methodology or by going through them yourself. Take a look at The Founder’s Dilemmas if you have a moment. Another useful text for startups is The Lean Startup by Eric Ries. This is one of the fundamental texts that develops and introduces the concepts of applying lean methodology to business startups. Other old favorites on this blog, such as the minimum viable product, the business model canvas and host of others are introduced by The Lean Startup. One of the other useful sources of knowledge for investors and startups is Novoed.com. novoed.com runs classes such as Clint Korver’s Venture Capital 101. VC101 which recently completed an online class was conducted with a team from the Kaffuman Foundation and Clint’s useful course gives insight into the multiple functions of VC, the mechanics, and the investment decisions involved with venture capital. Clint gave excellent case studies from Ulu Ventures, which is the VC fund he co-manages. Novoed.com has an excellent team-based approach to learning the intricacies of VC etc. Coursera.org is another online platform for acquiring the tools necessary to startup effectively. Entrepreneurship 101, and other similar courses have excellent opportunities to join a team that runs through the startup mechanics online. These course, often put on by Stanford University Professors, are free to join and make you part of a team that is often located throughout the country or even the world. 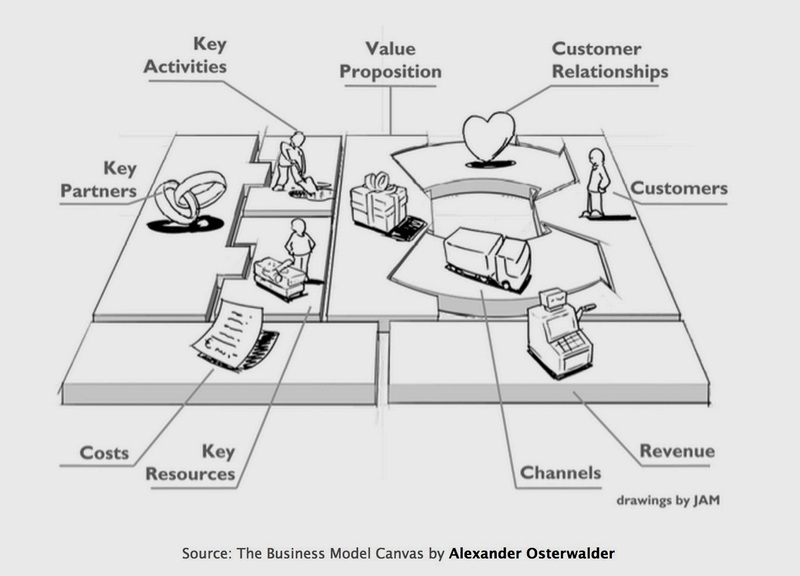 The creation of a business model canvas is a focus as are other topics such as optimal team size, creation of a low fidelity prototype and other useful decision making strategies. We can’t speak highly enough of this selection of tools for making your next startup or investment decision of a higher quality. So, today we have reviewed several useful tools for better understanding startups, investment opportunities and the nature of entrepreneurship. We highly recommend the online learning platforms of Novoed and Coursera. Further, we recommend those selected texts including The Founder’s Dilemmas and The Lean Startup. We think these will equip you well so you can avoid having to relearn some of the same lessons we have experienced in our time. Here is wishing you higher quality investment deals and smoother, more effective startups. We feel that using the tools above will make it easier for you to achieve your goals in entrepreneurship. 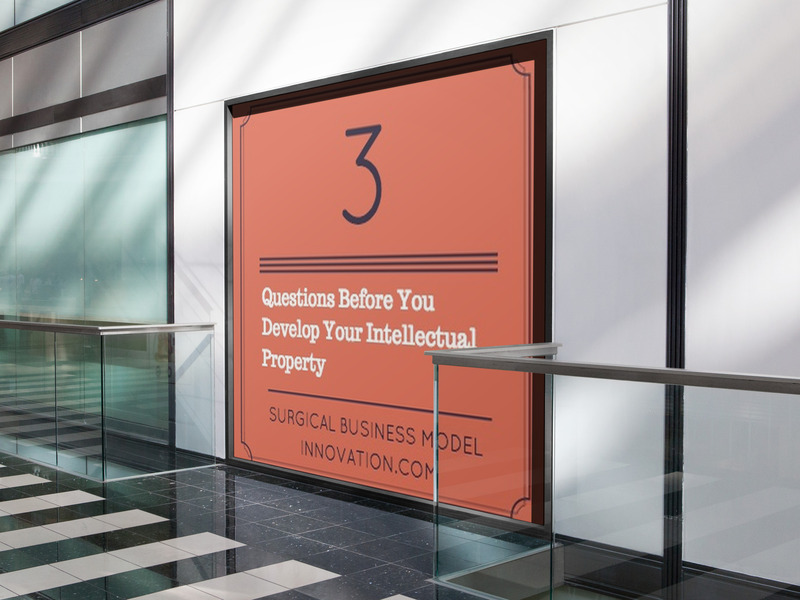 First, new startups need approximately at least a five month runway to determine whether they are viable or not. The concept of runway is an important one. Here, runway means the amount of time until the business is able to cover its own costs of existence. When a business can cover its own costs the airplane has sort of taken off. It is useful to get a sense of how much cash is required for this runway. For that reason, cash burn rate is a key concept in startups and new processes. The cash burn rate as you may have guessed intuitively is the amount of speed with with your business utilizes its cash resource. Cash flow is a key concept in any business and this is even more true for startups. So, the business model enables us to solve for approximately how much we think a business will need on a monthly basis. With more startup experience certain costs become more known quantities. How much does a bookkeeper cost? Do we even need a bookkeeper? How much are bank fees? How much are lawyer fees? Do we even need a lawyer? Over time and with different startup experience we learn how much and what type of resources are necessary to make the startup go effectively. So, if we calculate this on a monthly basis we get a sense of our cash burn rate. One typical technique is to make all of these costs a worst case cost scenario. That is, how much can the costs be if the worst case arises. This is also part of how we evaluate whether a business model is worth our time and effort. If the cost loaded business model can’t fly we consider carefully before progressing. However, even with worst case cost loading many businesses can and do survive. Keep in mind the overall attrition rate for businesses is more than 60% in the start up field. Some of the tools we discussed so far are pointed towards lessening that risk of failure. With each start up we learn not only more quantifiable tools to decrease our risk but we also learn more of the philosophic approaches to startups, such as the importance of flexible tools like the business model canvas instead of more rigid and lengthy investments of time like traditional business plans. So some unique consequences of the business model canvas include the ones we have talked about. Specifically the cost and revenue projections at the bottom of the business model canvas are especially useful. We usually use post it notes on a business model canvas to represent the different costs we expect. Again, we often calculate these on a monthly basis. There are some fixed costs which must be incurred upfront and we add these into part of the initial capital investment to get the business off the ground. So there are those interesting consequences of the business model canvas that allows us to quickly calculate an approximate cash burn rate and runway for the business given a certain amount of capital investment. Interestingly we have found usually 5-7 months to be the amount of initial runway necessary to get the business up and running to where we have a sense for whether it is worthwhile to continue as a going concern or not. 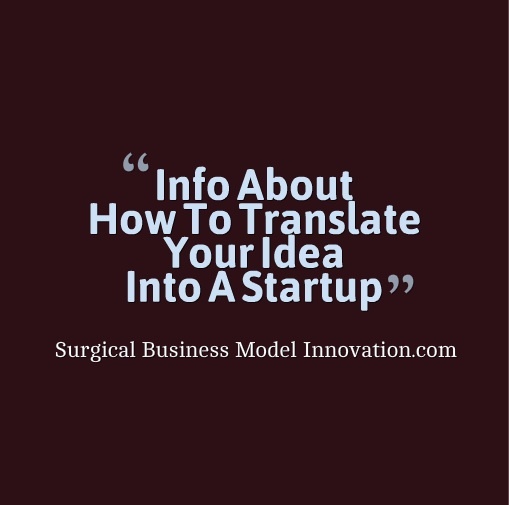 In subsequent blogs we will talk about other unique tools in addition to the business model canvas that are really worthwhile for startups, whether that be a central line service in your hospital, new medical practice, or other unique opportunities that arise. Stanford, and other business schools, has a strong focus on entrepreneurship. I’m impressed by how things like business plans have been replaced with more modern tools like the business model canvas. If you’ve never seen a business model canvas, let me invite you to go to wikipedia or a similar location and investigate. A low-res sample of the setup is included above. The business model canvas is one of the current tools used to design and startup new business models. It’s much less cumbersome to prepare and, perhaps more importantly, is a graphic representation of a business model that is easy to review owing to the fact it’s exactly one page long. This tool often serves as a visual record of the business as it evolves. For example, when a startup team meets and chooses to adapt its business model, a new or modified business model canvas serves as a visual record for where that model is at that time. These are easy to review later as a history of the startup. So it is with startups. For that reason, modern emphasis is placed on more evolved decision making techniques such as decision trees, Boyd’s OODA loop, and similar modern methodologies for decision making in fluid situations where uncertainty abounds. Here, of course, this is uncertainty in the sense that there are multiple paths a situation could take, and these branch points introduce probabilities we can try to quantify in order to make the best possible choice given the expected type of outcome. These newer, effective tools can be utilized by us whether we are business people or surgeons. They can line up the probabilities so that we have the greatest chance of success. In later posts, we’ll discuss some of the tools for addressing a fundamental issue we face every day: decision making in uncertain situations.